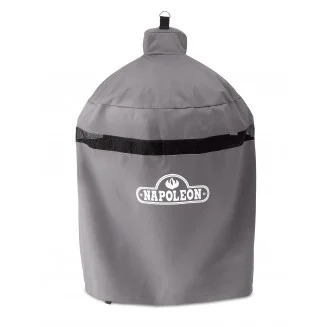 Napoleon BBQ Accessories There are 28 products. 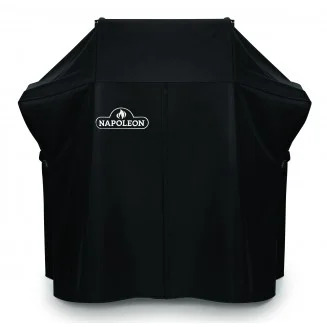 For whatever grill you own, Napoleon has you covered. 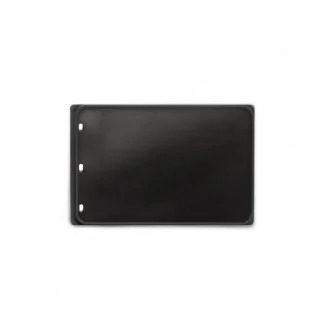 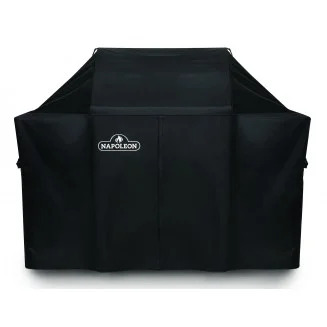 Our heavy-duty covers are made from PVC polyester and are UV protected to prevent fading. 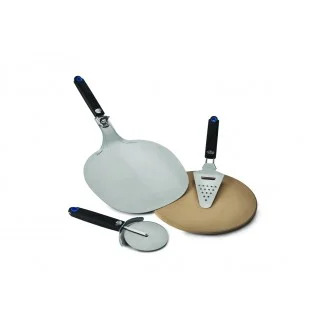 Every chef needs a knife and a spatula, tongs and a cutting board. 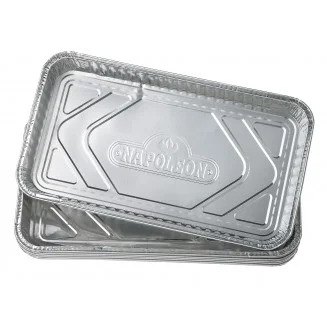 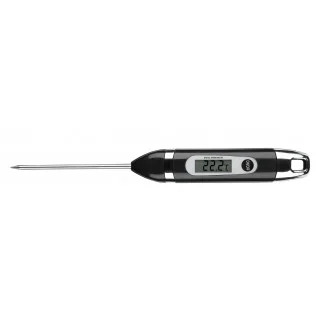 Napoleon has an extensive line of cooking tools that you need for your grill. 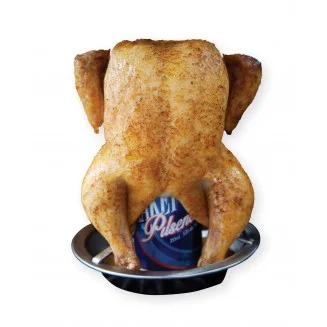 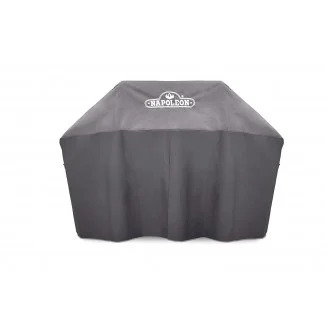 Enhance your grilling experience by using these BBQ products. 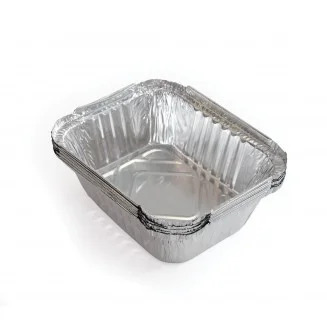 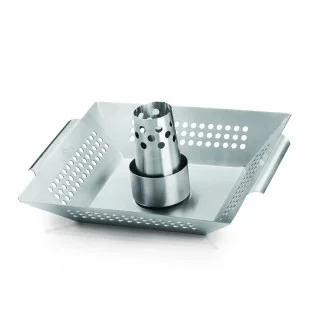 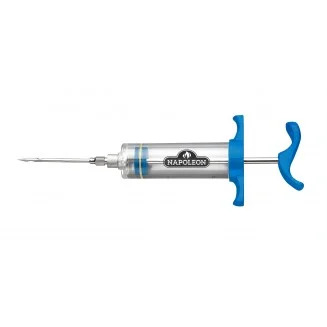 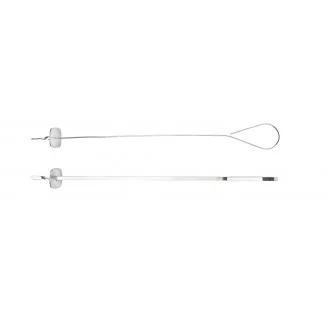 From pizza stones to rib racks, marinade injectors to kebab sets, Napoleon has a full range of grilling accessories that will make the experience of barbecue amazing. 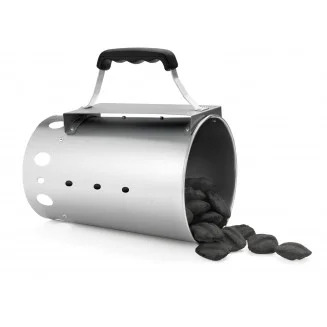 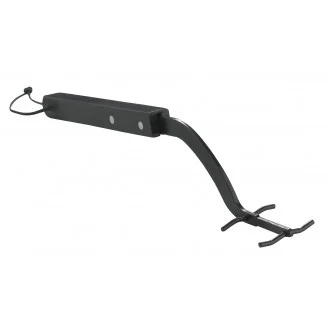 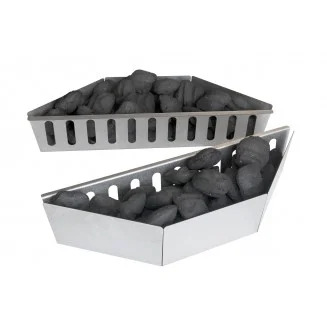 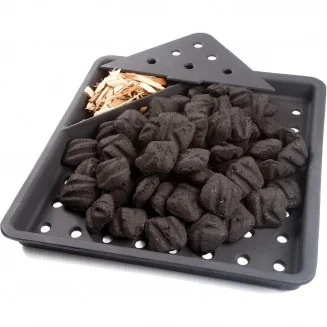 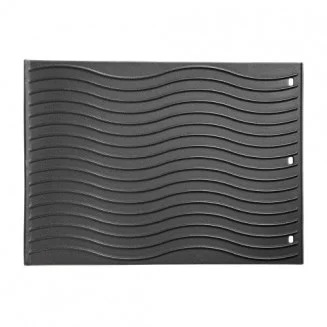 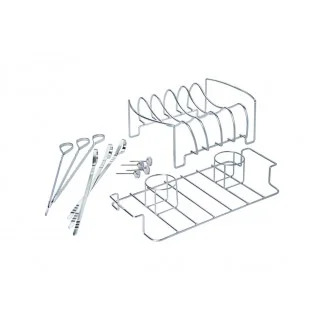 Offering grill accessories specifically designed for your charcoal or smoker grill. 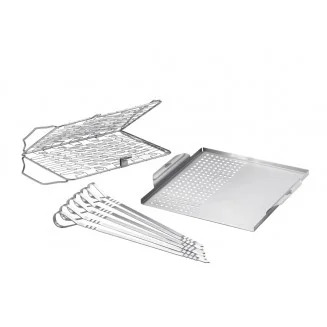 Become a grill master with restaurant grade rotisseries. 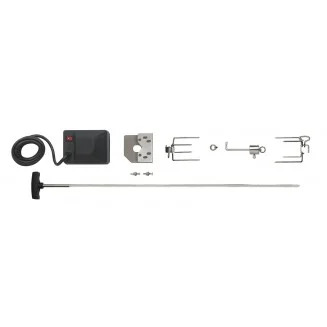 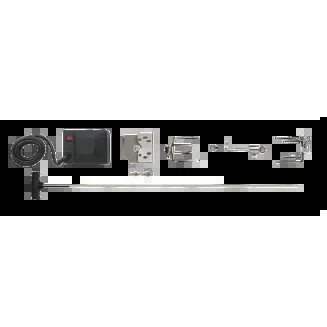 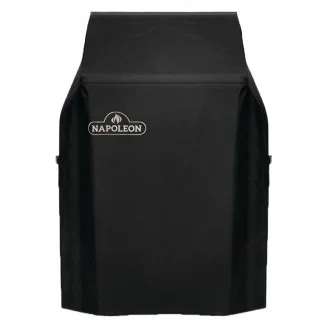 Napoleon offers a full range of rotisserie kits and motors to fit all of our grills. 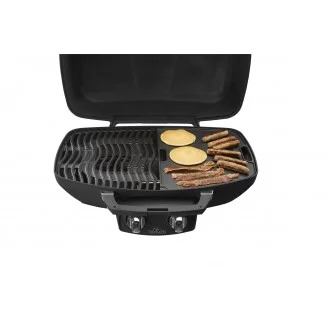 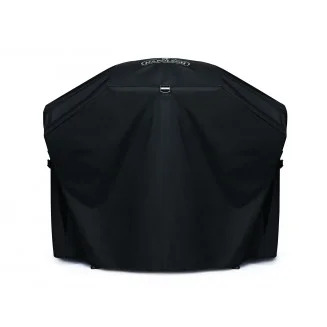 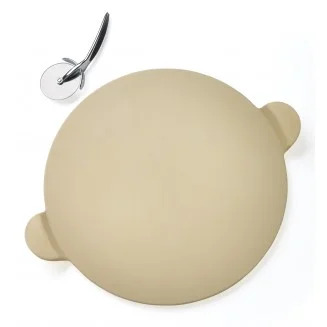 Enhance your portable grilling experience by using purposely built accessories for your Napoleon portable grill. 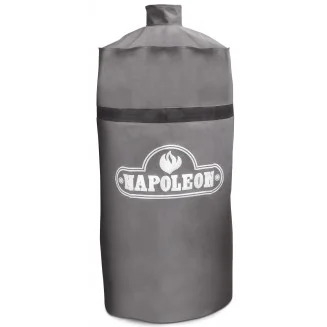 Napoleon Meat Lovers Starter Kit - Everything you need to make your own delicious, meaty meals is included in Napoleon’s Meat Lover’s Starter Kit.